This problem is now resolved in Photoxor C1 Toolkit. Please update to Version 1.5.6a. We identified a problem when using definition lists. 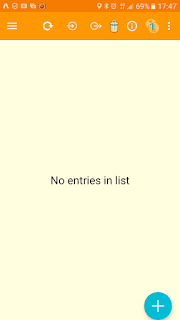 The app crashes whenever you try to add a new entry to an empty list. Load an entry into the list by either resetting to default values or importing saved values. 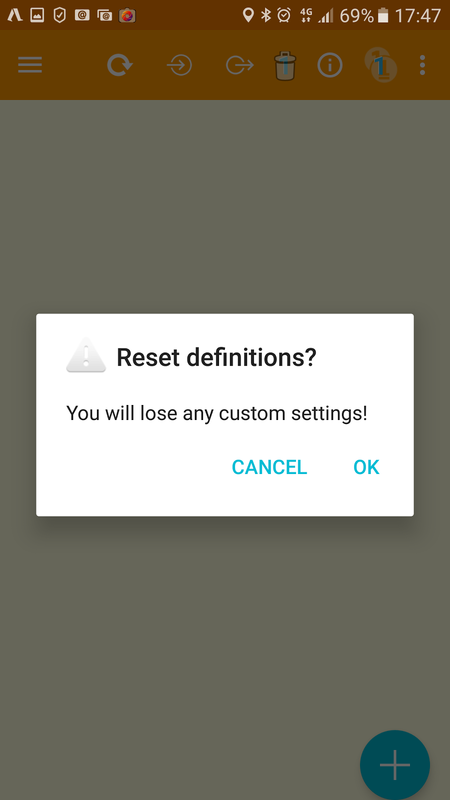 This will ask to reset all definitions. Please confirm this dialog with "OK". 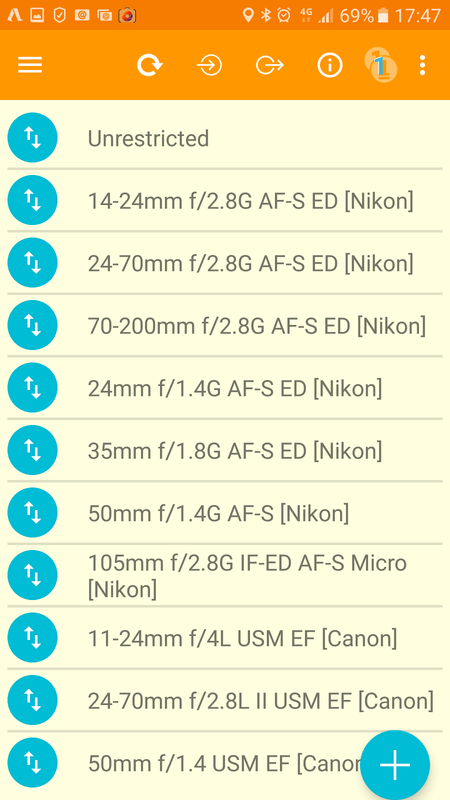 All original definitions (here lenses) will be restored. For us the important thing is to restore to a non-empty list. Now delete all entries (swipe to left), except for one. Press the Add (+) button and add your entry. Afterwards please feel free to delete the other entry. Until we roll out the next version, please just ensure that the list always contains at least one entry. Enjoy the Photoxor C1 Toolkit!